Welcome to the 2017-2018 school year. Thank you for trusting Monte Alto Elementary with your child’s education. At Monte Alto Elementary we are devoted to meeting every child’s educational needs. 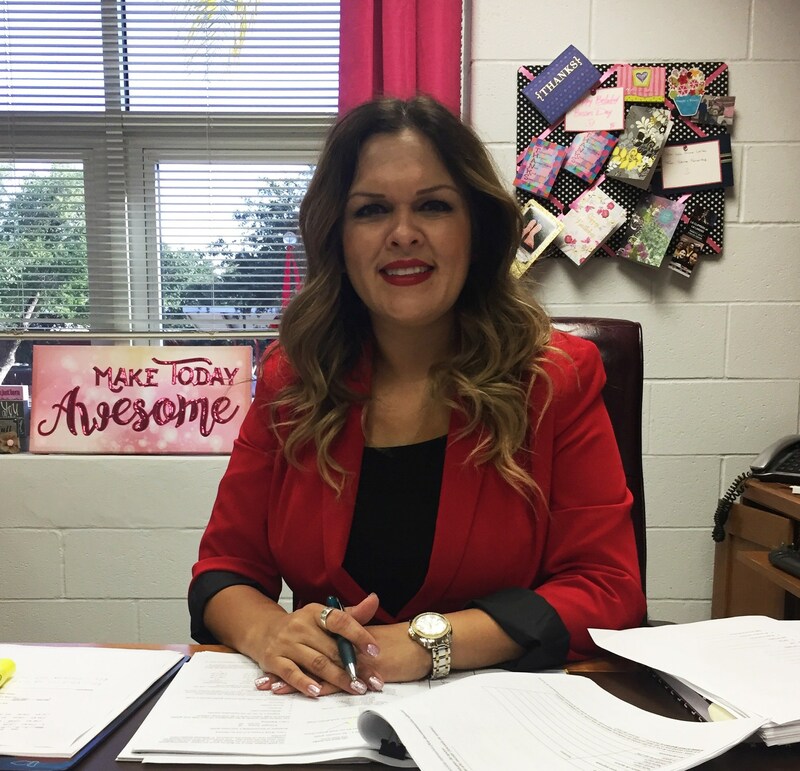 As principal of the elementary, I look forward to working with you. Together we will make a great team and provide your child with the best education.